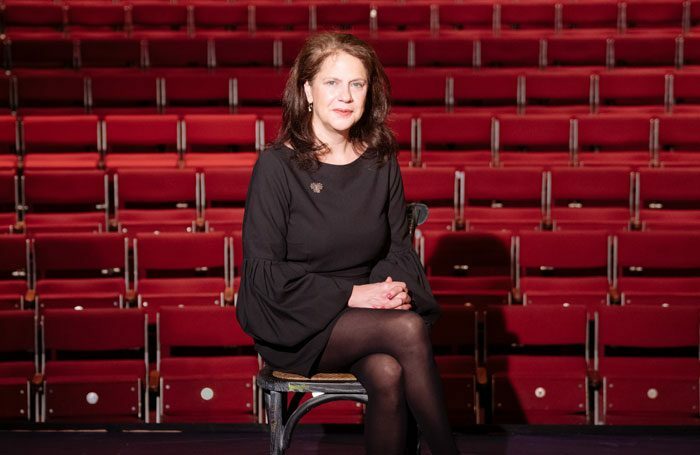 Roxana Silbert has been appointed artistic director and joint chief executive of London’s Hampstead Theatre. She will succeed Edward Hall, who steps down from the London venue in spring next year after nearly a decade at the helm. Silbert is currently artistic director of Birmingham Repertory Theatre, which she has run since 2012. 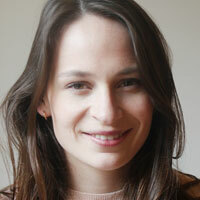 Her previous roles include artistic director of Paines Plough and associate director of the Royal Shakespeare Company. Her first job was as a script reader for Hampstead. She said her career as a director of new plays had been “almost entirely due to Hampstead Theatre”, which was “where I fell in love with new plays”, she added. She joins in the spring next year, and will lead the theatre with its executive producer and joint chief executive Greg Ripley-Duggan. Her first season will take place in September 2019, kicking off the theatre’s 60th birthday celebrations. Hall has been widely credited with turning around the theatre financially. However, his nine-year tenure has not been without controversy, and he came under fire last year for staging a season that did not feature any female playwrights.